Wow what a beautiful city!!! I have always heard good things about Berlin but I didn’t think it was going to be so great. It has been a week already and all I can say is that I am in love with this city on every aspect. The first days were a little rough trying to adapt to the time difference and learning how to move in the city. To move in the city you use a combination of buses, S-Bahn (it’s suburban rapid train), and the U-Bahn (rapid subway). At first it seems pretty intimidating but after a couple days and getting lost a couple times I got it. The transportation is very reliable and you can go everywhere using them. 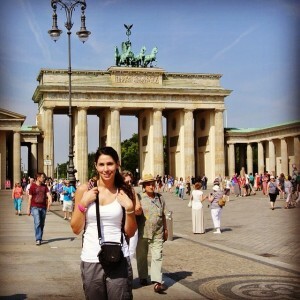 Berlin is a very cosmopolitan city, people can be very nice or they can be just to busy to answer your questions. I would say that most of the people speak English but it doesn’t hurt to know some basic things in German. I am going to Freie Universität which was founded in West Berlin during the early Cold War period when the University of Berlin was part of the east side I really like it and the professors are really good and very knowledgeable. I am taking intermediate German and European Business management which is taught in English for my minor in International Business. 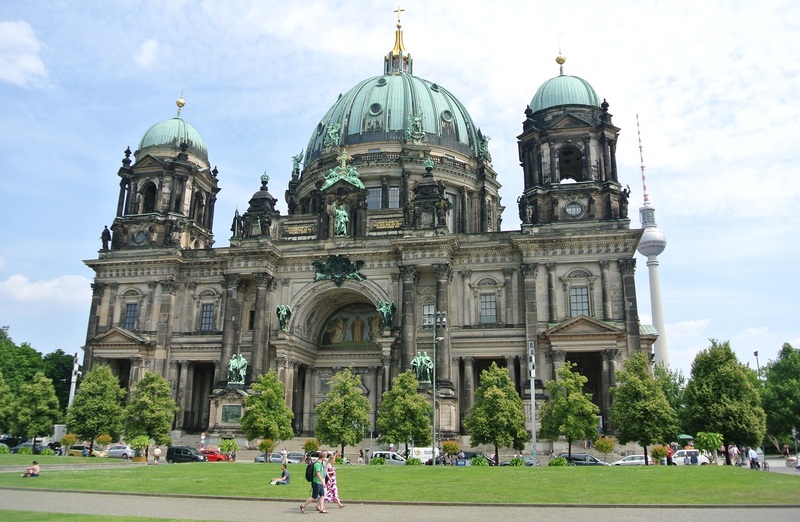 The courses are a little demanding which doesn’t give you much free time to go traveling to other parts of Germany, but Berlin is so big that I haven’t seen much in one week here and maybe one weekend I can go to Dresden or even Prague. The food is delicious, always fresh and fairly cheap, even McDonald is good here and Germans love it. 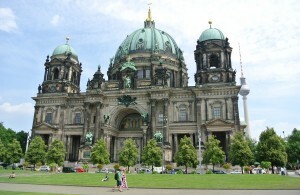 Berlin has a lot to offer to people that love history, sciences, arts, or any field. I have to say that coming here is must for everyone and this has been the greatest experience of my life.